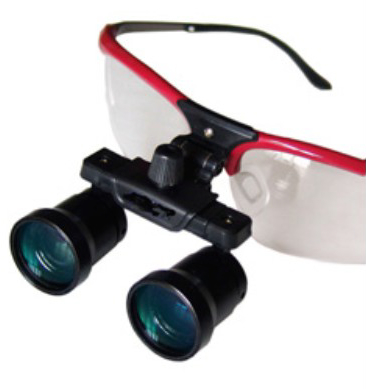 If you are unsure what magnification or working distance you need? Concerned about costs? 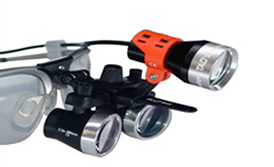 TAO's new Z10 and Z11 loupes offer you the innovative solution! 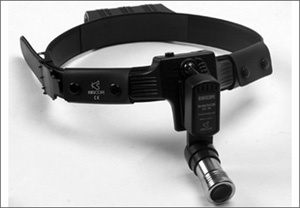 Experience the flexibility of adjustable magnification and working distance in ONE pair of loupes!